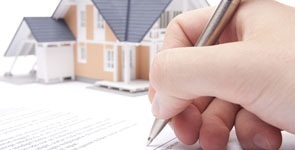 Johannesburg - Three industry experts discuss with Fin24 the basics of real-estate investment trust’s, better known as Reits, for investors with an eye on the property market. Vukile Property Fund CEO Laurence Rapp says a Reit stands for a real-estate investment trust. It is a mechanism through which investors can access the physical property market without the hassles and costs of buying direct physical property. You are then left with a net property income amount. Off that you deduct the amount that it cost you to fund those assets. From a debt point of view, generally the Reit sector has approximately 35% debt and the balance is made up of equity. 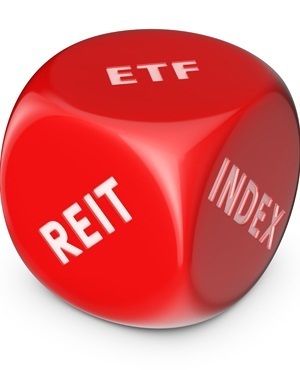 Can everyone invest in Reit's and is it easy and safe? Not every investor can invest in a mega-mall; for example the Waterfront Sandton City, but through listed property such as Reits, one would have the opportunity to be able to get exposure to these wonderful assets, says Arrowhead Properties COO Mark Kaplan. 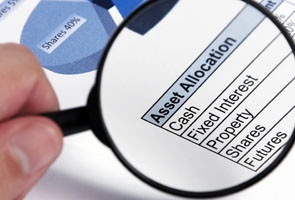 Essentially, investors put their money behind a management team that has the know-how to manage a portfolio of this size and what it brings is exposure to multiple assets rather than one individual asset. This also reduces the investor’s risk. If you are investing in a listed Reit, you are generally looking at probably an 8% growth on your distribution. Your return is then based on a yield of the purchase price, says Fortress Income Fund CEO Mark Stevens. However, it gives investors an opportunity to get out of their investments quick and easy, whereas with direct investments, generally the capacity to get out of the long-term property investment is just that - it is long term. So that is really an advantage for the day-to-day investor. Reits can give investors access to stakes in some of South Africa's most iconic properties. Assets such as cash accounts or shares have now overtaken residential property's traditional position in the household asset stakes, says an expert. South African listed property has notched up a strong showing among the country’s listed companies that have earned the most for shareholders this year.